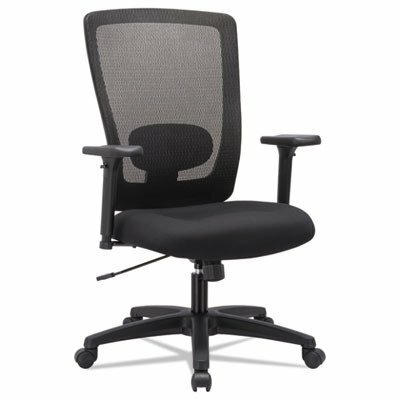 The Serta essentials computer chair is an ideal dorm or home-office basic that’s affordable and looks great, too! 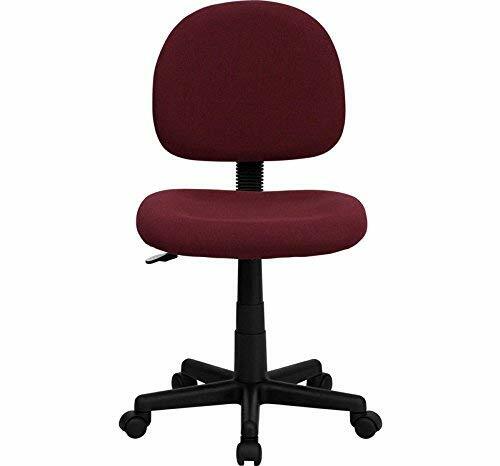 this mid-back task chair is designed for comfort, and comes in designer colors to suit any decor. 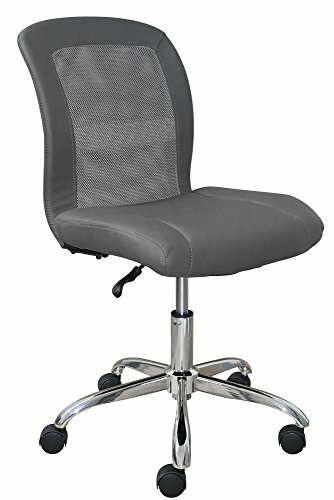 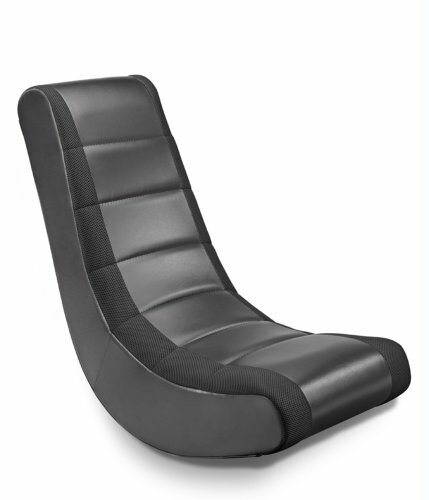 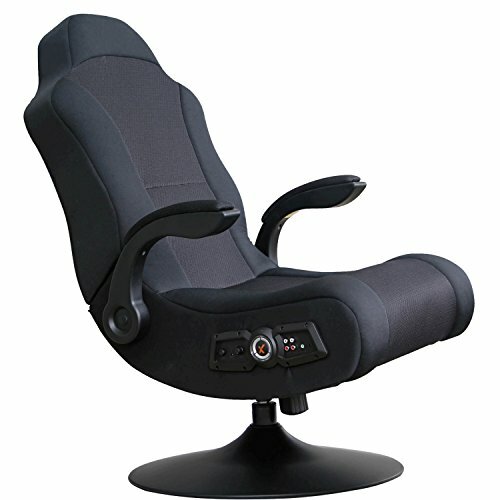 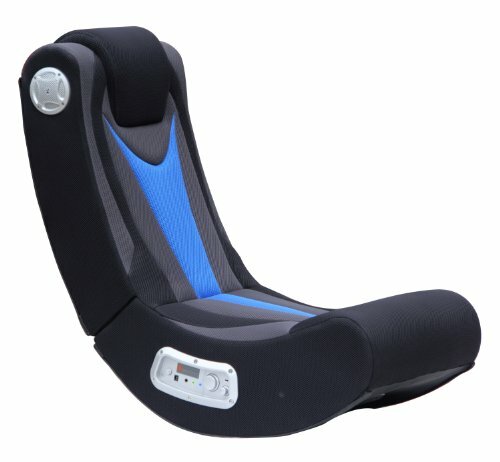 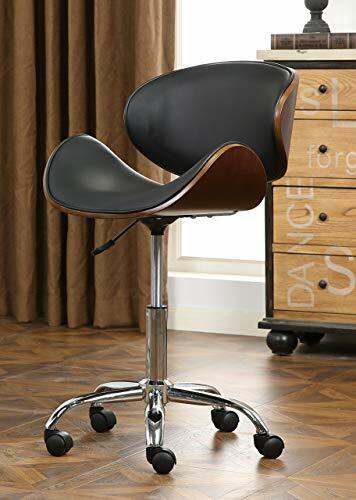 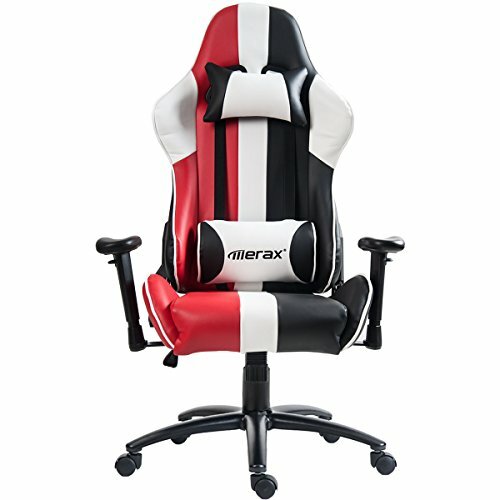 Essential for dorms, bedrooms, or home offices, it’s a solid computer chair with everything you need to work in comfort and style!